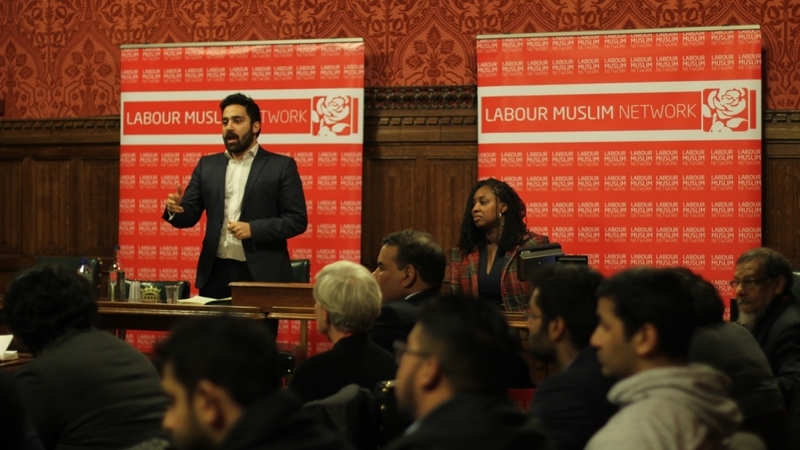 London – A British Muslim of Iranian descent will fight Boris Johnson for the former foreign secretary’s constituency, marking a moment in politics that, according to the young parliamentary candidate, could come to represent “poetic justice”. 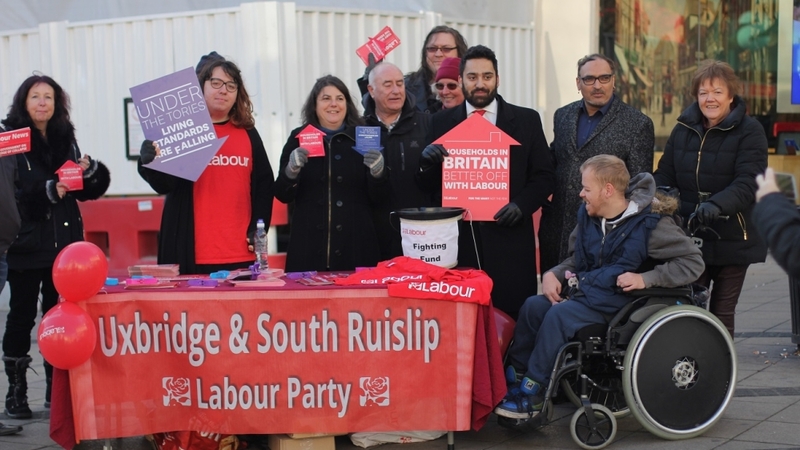 Ali Milani, 24, recently graduated in International Relations from Brunel University London, and has been selected by Britain’s main opposition Labour Party to take on Johnson in his constituency of Uxbridge and South Ruislip. Johnson, 54, is a politician with the ruling Conservative Party. He was foreign secretary and London mayor, but has attracted most attention for his outlandish statements and often racist language, including derogatory remarks about Muslims. Britain’s next general election is due to take place in 2022, but Prime Minister Theresa May’s minority government is teetering on the brink of collapse amid divisions within her party – largely stirred by Johnson – over Brexit. The Conservative leader’s aides had hinted at a ballot taking place as early as November to shore up support within the party, but that now seems unlikely to materialise. Nevertheless, Johnson, a Brexit hardliner has emerged as May’s primary challenger. Milani plans to make his mark on history and thwart Johnson’s ambitions. 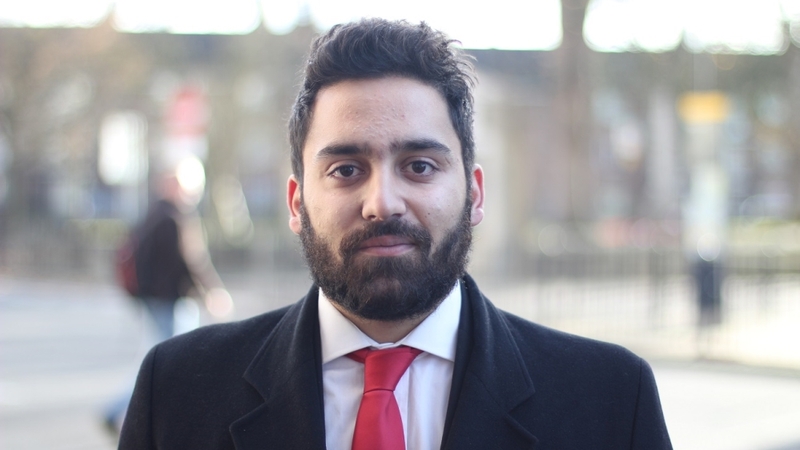 Born in the Iranian capital, Tehran, Milani moved to the UK when he was three years old and has spent the rest of his life in Hillingdon, the area where he is now standing to become an MP. Milani cut his teeth in student politics as an elected executive in the National Union of Students and was later elected as a Labour councillor. His political leanings tilt heavily to the Labour Party’s left, in line with its leader, Jeremy Corbyn. The British Iranian said his campaign would focus on his credentials as a local, affected by similar issues and concerns as his fellow constituents. That, he added, would be in stark contrast to Johnson’s record as an MP. Johnson is a member of an out-of-touch elite, according to Milani, someone who had been politically parachuted into the area and was using the constituency as a platform to advance his own scheming within the Conservative party. The way you connect with voters is to talk about the things they care about. Milani’s rival has faced accusations of dog whistling to the far right, recently causing a media uproar by comparing Muslim women who wore the face veil to letterboxes. His previous racist outbursts include using the racial slur “piccaninnies” to describe black people and referring to their “watermelon smiles”, another offensive trope. For Milani, such remarks additionally render Johnson unfit to represent the constituency. “Our community is one that is proud of its diversity and sees it as a source of strength,” he said. Milani faces a difficult challenge. Johnson has a significant majority of just over 5,000 votes, and that was despite a stronger than expected Labour showing in the 2017 election, which saw the ruling Conservatives lose their majority in the House of Commons. But Milani sees more than a glimmer of hope after Labour cut Johnson’s majority during the 2015 election in half. He also believes Johson’s behaviour during the Brexit negotiations will cost him further support. There is some evidence to support such an optimistic outlook. In February, a report by the Global Future think-tank said several seats, including Johnson’s, were at risk as voters shifted away from traditional party allegiances and increasingly based decisions on where candidates stood on the issues they cared about. Simon Griffiths, a senior lecturer in Politics at Goldsmiths, University of London, said Milani’s challenge would be in taking on such a well-known rival. Milani’s optimism lies in the belief that his and his party’s vision of the future will win out over the lure of Johnson’s brand of personality politics. “The key thing for me is that Boris thinks it’s about Boris, for me it’s a platform to help our community,” Milani said. “We talk to them about things they care about, so things like investment in public services, the NHS, hate crime, housing, healthcare, and so on.